Being a military spouse is challenging on many levels. This life may not be what you imagined or desired for yourself or your family. Having a spouse who is in the military can leave you and your family alone for long periods of time. It can get challenging to cope with, especially when making major decisions without their input. This life is different than those who don’t have loved ones deployed overseas in dangerous environments that leave you guessing if they’re okay. As if that wasn’t enough to worry about, you move around frequently and can’t plan on staying in the same place for long. These moves might require you to buy or sell your home just to remain as close as possible to the person you committed to sharing your life. If you’re unsure where to begin the process of buying or selling your house during your spouse’s deployment, let Homes for Heroes help you. Using Homes for Heroes Real Estate specialists to assist you as you hunt for that new home means not having to do it alone. You are already doing so much alone, so let us come alongside you to not just save money, but be that support you need. 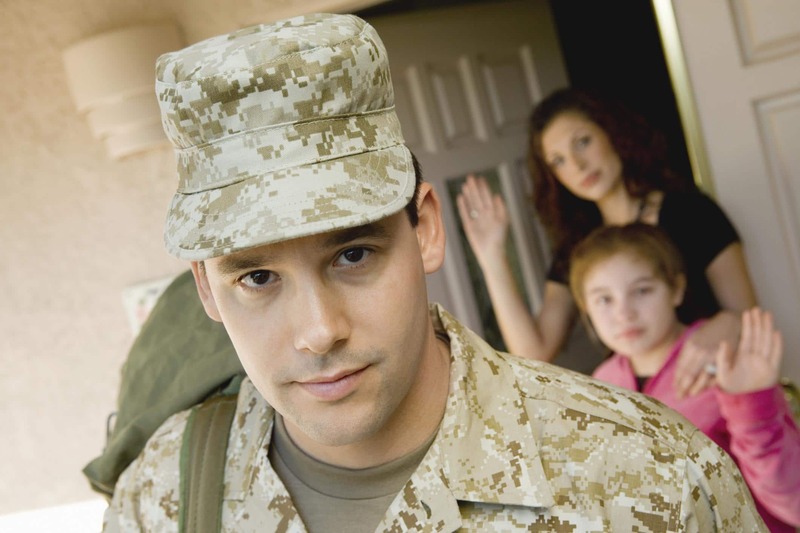 Here are a few additional ways Homes for Heroes can assist you in buying or selling a house while your spouse is serving our country. No matter how many homes you have purchased, Homes for Heroes affiliates is here to guide you through finding and buying a home. When you sign up, you will get a phone call within 24 hours from one of our affiliate real estate agents that is local to your area. Our affiliates are committed to finding your dream home and saving you as much money as possible. If you are looking to sell your home, they can help you prepare your home for sale, then set and negotiate a price with buyers. Our affiliates know your area well and can assist you in strategizing ways to sell your home fast and at the highest rate. Homes for Heroes will assign a team of professionals to you and your home, providing you with the best service, advice, and assistance to simplify the process of selling or buying your home. Those who buy houses through Homes for Heroes affiliates, save an average of over $1,500. 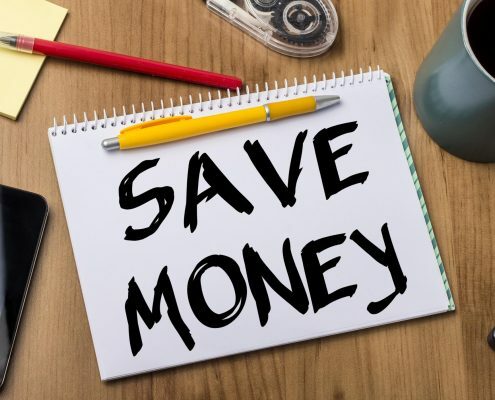 Not only are you going to have professionals helping you find the perfect home, but you’ll also save money in the process. Let them help you save money on one of the biggest purchases you’ll ever make by buying with Homes for Heroes real estate professional. Those who choose to sell a house with an HFH Affiliate are not exempt from those savings. Our real estate agents will not only sell your home for the most money but will give you a 25% reduction in real estate service fees. Take advantage of all our local affiliates, so you don’t miss out on any savings and get the most of your hero rewards. We offer several deals for your area that will assist you in your home buying process, as well as in the future. Find deals on things like home insurance, moving services and supplies, and lots more that will come in handy when it’s time to move to your new home. Find deals at home improvement stores in your area that will save you money and time when getting your home prepared to sell. It is the mission of Homes for Heroes to serve and support the people who make a difference in our communities nationwide. As the spouse of a member of our military, we dedicate our time and service to assisting you in the process of buying or selling your house. Receive the treatment of someone who is more than just a number, but a part of a community that appreciates the sacrifices you and your spouse make for us. If you’re reading this, you have most likely already discovered our helpful blogs. If this is the first one you’ve read, be sure to check out the many others on our website. Several of the articles can be informative and helpful when buying or selling your home. The Homes for Heroes Foundation was established in 2009 with the mission of assisting heroes in need of emergency housing or financial assistance. When you purchase or sell with a Homes For Heroes affiliates, we will give a portion of the profits to the foundation to help people. Heroes such as homeless veterans are helped to find financial stability and a place to call home. So, not only are you saving with Homes For Heroes trusted affiliates, but you can help another hero at the same time. Homes for Heroes provides deals and services through their affiliates nationwide. That’s right, no matter where your location is, we can help connect you with the best real estate specialist in your area for buying or selling your home. Homes for Heroes was founded by people like you and your family. Yes, your spouse is the one who is fighting for our freedom in dangerous territories, but as their spouse, you make a sacrifice as well. Being a military spouse and family, you sacrifice your wife, husband, mother, or father so that they can protect our country and its civilians. You volunteer for a life that is not easy and comes with challenges that some can’t even imagine. Buying or selling your home is a huge decision that can be difficult for anyone, even more so without the assistance and input of your spouse. Allow us to show our appreciation by understanding the needs of your family, simplifying the process, and conserving you as much money as possible.